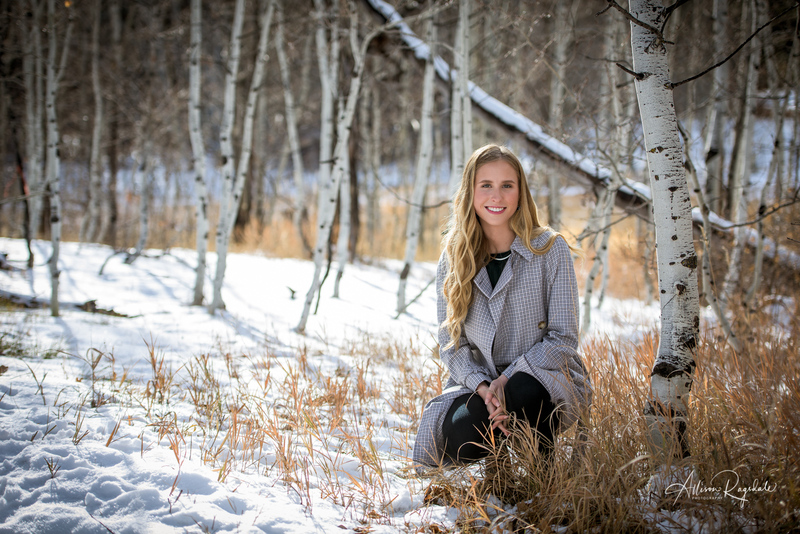 Durango Senior Photographer | Lauren's Junction Creek Senior Portrait Session Sneak Preview! Durango Senior Photographer | Lauren’s Junction Creek Senior Portrait Session Sneak Preview! Home » Durango Photography Blog » Durango Senior Photographer | Lauren’s Junction Creek Senior Portrait Session Sneak Preview! Lauren is a Durango High School Class of 2012 Senior and one of our amazing models! She came in for her session last Friday and we went to all new locations. She had her hair and make up done at Hair Fusion so she looked amazing, as always. We headed out toward Junction Creek, hoping we were driving away from the rain, not into it. It barely sprinkled on us and just for a moment. The red cliffs and long grass make for a great setting and the oak trees are still so green! There were a lot of natural spots made for portraits, like large rocks, which made for great poses. Then, as we headed back into town, I noticed a really cool bridge and I am really excited about the bridge shots we took! We headed out to the south end of town, where Lauren lives, so we could take some portraits with her dogs. We played along the river for a while, then in the sunflowers and some yellow weed I see everywhere that I don’t know the name of. Lauren was so great, as all of the locations were completely her ideas! Thanks for the great session Lauren and I hope you love these few of my faves! To see Lauren’s blog post about her model session, click on Durango Senior Model Pics.